Affordable and lovable Paso should not to be confused with El Paso. If you got yourself to Paso Robles you’re undoubtedly there for the wine. Everything else is a beautiful bonus. 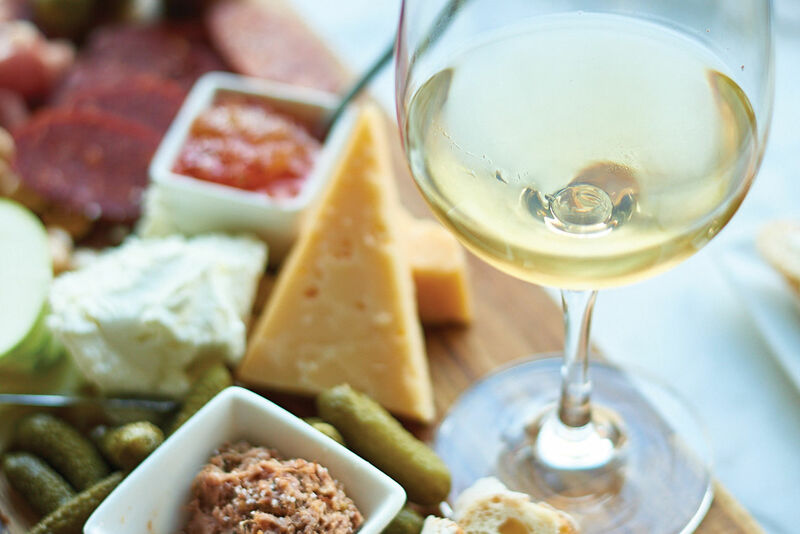 With more than 200 local wines, this quaint town is giving Napa and Sonoma a run for their money—and for good reason. In 2004, Forbes touted Paso Robles as “the next Napa” and locals freaked out. They want to be unique. They are unique. And they aren’t anything like (nor do they have a five-year plan to be) Napa. It’s a completely different wine experience, one with even a few Houston ties. And in case you’re wondering, Forbes isn’t the only familiar name touting laid-back Paso as a world-class winegrowing destination. Celebrities like Johnny Depp (an avid wine lover), Johnny Galecki (whose area ranch home burned down in a wildfire) and Lady Gaga (who shot her music video ‘G.U.Y.’ at nearby Hearst Castle) have been raving about the area for years. Here now, a few reasons why Paso is worth the trip. 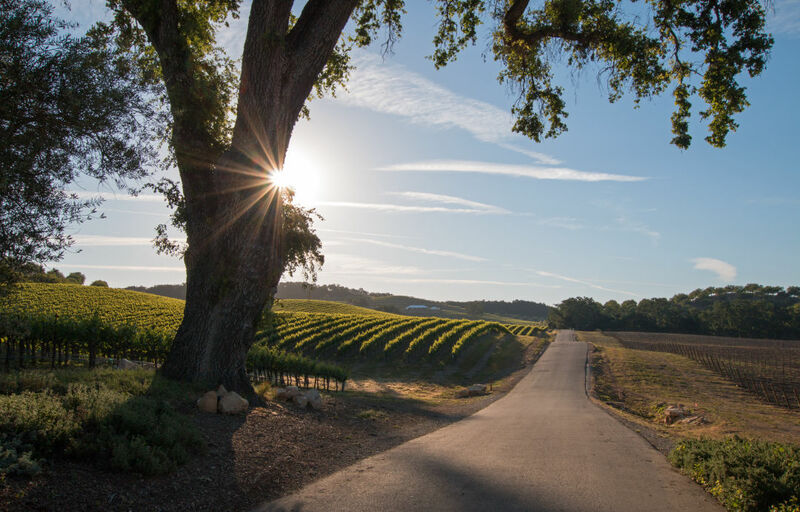 If you’re wondering why Paso Robles sounds familiar, J. Lohr from Paso beat out 3,188 entries in a blind tasting and snagged “Best All-Around Winery” at the Houston Livestock Show and Rodeo’s 2018 International Wine Competition. J. Lohr’s Signature Cabernet Sauvignon 2014, just the second vintage of production, sold for $145,000 to buyers Ryan Nix, Kristina and Paul Somerville, Jennifer and Joe Van Matre, and Sheridan and John Eddie Williams. Lohr's wines walked away from the annual event with four double-gold and three gold medals in the 2018 rodeo International Wine Competition, further cementing the area as a coveted destination for Texas wine lovers. Relax and unwind in Paso. Image: Courtesy of Paso Robles Wine Country Alliance. Known to the locals as simply “Paso”—not to be confused with El Paso—the California Central Coast town is coming into its own. 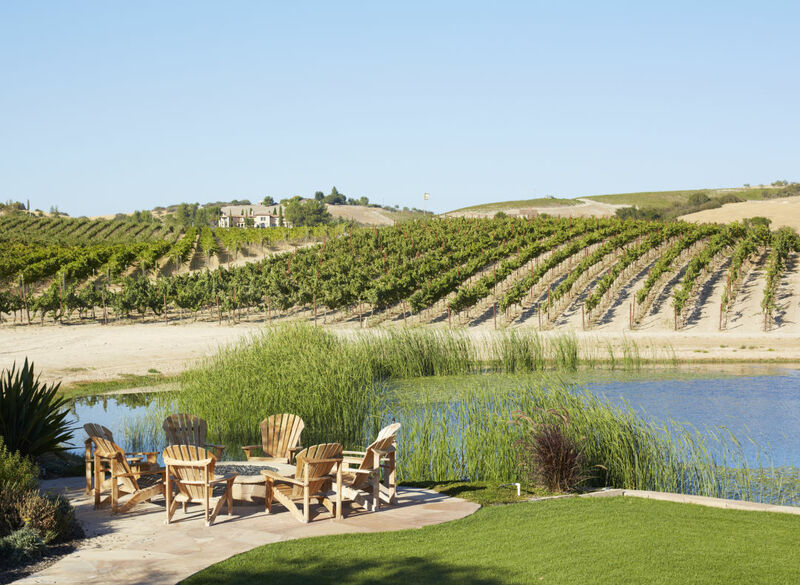 People outside of California, particularly wine lovers, are recognizing Paso as a great wine region, with hospitality that goes well beyond the traditionally stuffy wine tasting or vineyard visit. Paso Robles American Viticultural Area is the third largest and most diverse wine region in the state. Established in 1983 with 17 wineries and 5,000 acres, today it has over 200 wineries and 40,000 planted vineyard acres. 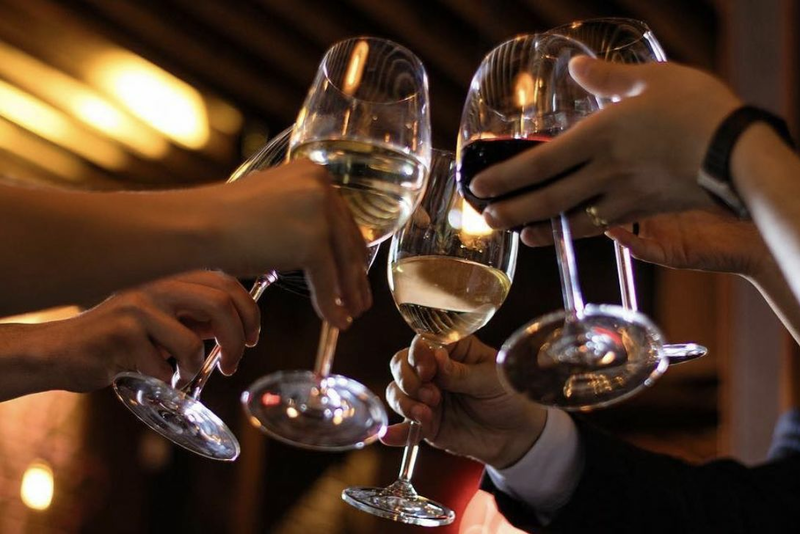 Whether you’re just graduating from boxed wine or near completion of your Master Sommeliers, the winemakers in Paso enjoy sharing the process and strive to collaborate and grow the region as a whole with one main goal: producing award-winning premium wines. It’s a great destination for varying levels of interests and palates to merge into one trip together, boasting a little something for everyone. 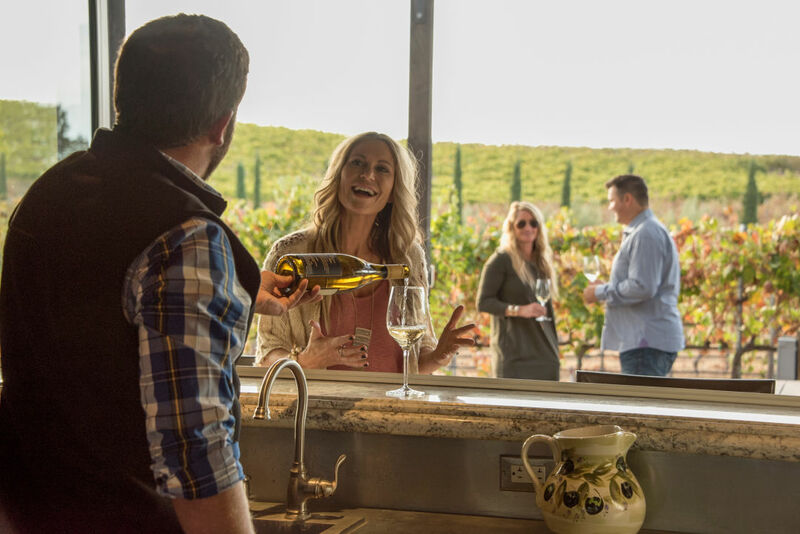 In Paso, you’ll get a more hands-on approach when learning about the wines – how they’re grown, how to properly sip, how to find your favorites and more. Things not typically acceptable in the more popular wine regions that attract experts and collectors. The entire Paso AVA and is about educating people on wine as a collective industry. 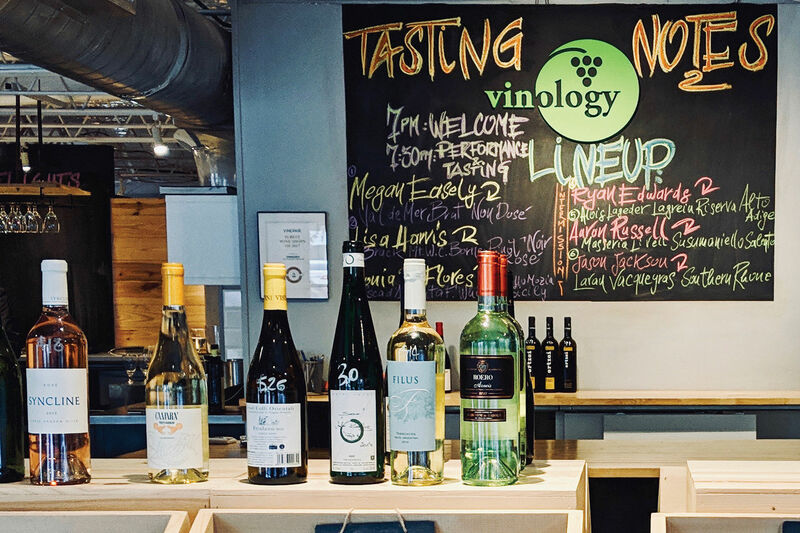 The winemakers are so confident (not to mention eager) to share their wines that many don’t even charge a tasting fee, which is rare in the industry. Vina Robles Amphitheater is an exceptional and intimate pairing of local wine and live music offering year-round shows like Morrissey and Jay Leno, among others. 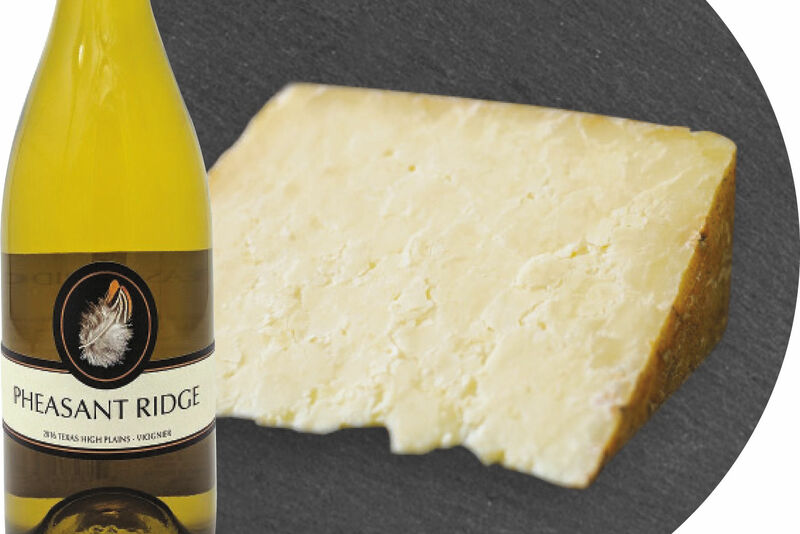 Try a glass (or bottle) of WHITE4, which is a refreshing medium-bodied blend with layered fruits and a quenching finish (which can be found at H-E-B, Spec’s, Kroger and a few other local Texas spots) or a local craft beer by Firestone Walker on tap. If you’re looking for the best tasting room, check out Halter Ranch Vineyard, the largest vineyard in Paso’s western hills. This historic property is nestled into its own valley, making it worthy of a visit and a few glasses of vino. Any fans of rosé should check out Sextant, Calcareous (Vin Gris Cuvee) or J. Lohr (Grenache Rose). If you’re looking to support a fellow Texan while visiting the booming area, look no further than Texan native, Don Brady of Robert Hall Winery, who joined the start-up winemaking venture in 2001. Look no further than the Love and Hope rosé wine (2016), a delicate, light salmon color with bright fruity aromas (think passion fruit, guava, Ruby Red grapefruit) with undertones of bing cherry and strawberry. Plus, it doesn’t hurt that the team behind Hope Family Wines are big fans of all things Texas. If you’re looking to mix a bit of adventure during your tastings, don’t miss the zip line at Ancient Peaks Winery, showcasing their endless winegrowing landscape from high above. As a whole, people who tend to frequent Paso are usually more adventurous travelers by nature, as it’s not the easiest destination to get to from Houston. Three carriers will get you here from IAH. Located right smack-dab in the middle of Los Angeles and San Francisco, you can fly into LAX and rent a car or take a quick connection into San Louis Obispo Airport (SLO) and then make the short drive into Paso. Located along California’s famed Central Coast, it’s a great vacation medley bouncing around from the beach to the wineries. Certainly not a bad repeat loop for a few days.